Microsoft is working on a revolutionary new technology that will blow your mind. 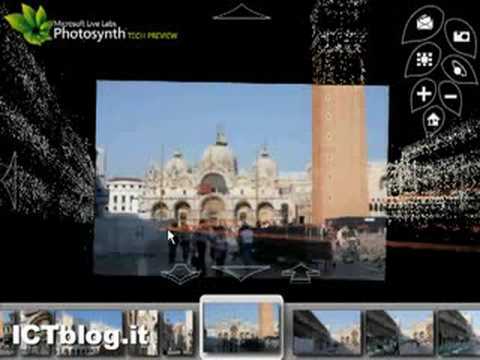 Watch this video on Seadragon and Photosynth to learn about a new social network that merges Flickr images from thousands of users into one representational image. Thanks to Maureen for this.